Property Details: 1 Bedroom, 1 Bathroom Property with approx. 685 square feet. 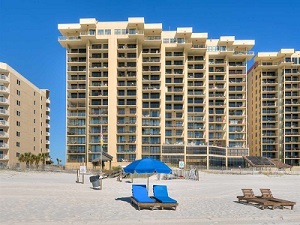 Orange Beach condo for sale at Phoenix I. Great 1 Bedroom gulf front condo. Recent $15,000 south side window and door upgrade. This building is still one of strongest in the area.